The only way to change your life is to change your lifestyle. Long term success will depend on permanent changes in your day to day life. The hardest part, however, is the first step. Getting started on your weight loss journey must begin somewhere. At Vive Medical Weight Loss, that first step starts at your consultation. Dr Pinto’s philosophy is to give you the jumpstart you need to achieve and then maintain a healthy weight. Vive is proud partners with THE CENTER FOR MEDICAL WEIGHT LOSS, the largest network of physicians specializing in weight loss in the country. Using evidence based weight loss programs, your success is inevitable. Dr. Pinto has been serving as the National Medical Director of The Center for Medical Weight Loss since October of 2014. He is responsible for educating and training hundreds of doctors across the country. 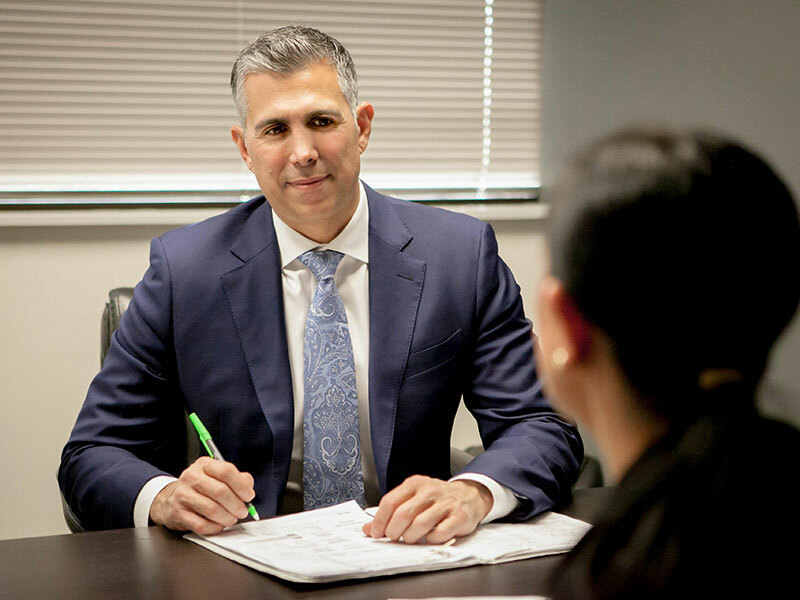 Dr. Pinto is a member of the American Society of Bariatric Physicians and follows the OBESITY ALGORITHMwhen designing programs for his patients. There are several options available to you. Your plan may involve full meal replacement, partial meal replacement, or a detailed calorie plan using your own food, specific to your metabolic needs. For some patients, an FDA approved medicine may be used to help decrease your appetite, decrease cravings, increase your metabolism, or make you feel more satisfied with smaller portions. Our medical providers will help you choose the medication best for your needs. Dr. Pinto is a nationally recognized expert in obesity medications. Full or partial meal replacement is done with our convenient and tasty portion-controlled products stocked on site. They contain high-grade protein and are nutritionally balanced, so that you may safely reach your weight loss goal. Your follow up appointments will be either weekly, bi-weekly, or monthly depending on the plan you choose. At each appointment, which lasts approximately 15 minutes, your provider will monitor your health and progress, measuring your vital signs and doing a brief exam. Any medical issues will be addressed at this time. Counseling on lifestyle changes, explanation of metabolism and how you body processes the food you eat, and general weight loss information will be discussed at this visit. Lipo-B injection ensures your body receives all necessary nutrients to keep you at your energetic best. Many of these nutrients are not easily absorbable by mouth and need to be taken by injection. Injections are safe, effective and an easy way to keep your body well-balanced. They help increase your energy as well as contribute to the success of your weight loss plan. Vitamin B12 (cobalamin) is an essential water-soluble vitamin that the body uses to maintain healthy nerve cells and help iron to function properly. B12 injections have many benefits and are often prescribed for deficiencies that cause fatigue, shortness of breath, diarrhea, numbness and neurological damage. It is also beneficial in increasing your metabolism. Scientific studies prove definitively that vitamin injections are much more efficient than gel caps. The molecular structure of the vitamin is not entirely attacked by the acids and enzymes of the digestive system. Consequently, the absorption/retention rate of the B12 injection is much higher and the results faster and more efficient. *Vitamin injections have not yet been proven effective by scientific research.